Discover these exciting destinations with the most incisive and entertaining travel guide on the market. You can take this handy, pocket-sized book out with you anywhere, anytime. Whether you plan toadmire the Tian Tan Big Buddha,feast on seafood at Temple Street Night Market or go pink-dolphin spotting, Pocket Rough Guide Hong Kong and Macau will show you the ideal places to sleep, eat, drink, shop and visit along the way. Perfect for short trips – compact and concise, with all the practical info you’ll need for a few days’ stay. Free pull-out map, as well as full-colour maps throughout – navigate the pedestrianised Three Lamps District oramble along the Avenue of Stars waterfront promenade without needing to get online. Things not to miss – our rundown of Hong Kong’s unmissable sights and experiences. Itineraries – carefully planned days to help you organize your visit. Independent, trusted reviews written with Rough Guides’ trademark blend of humour, honesty and insight, with options to suit every budget. Stunning images – a rich collection of inspiring colourphotography. Detailed city coverage – whether visiting the big sights or venturing off the tourist trail, this travel guide has in-depth practical advice for every step of the way. Chapters cover each neighbourhood in depth, with all the sights and the best of the nearby shops, cafes, restaurants and bars. Areas covered include: Hong Kong Island (including Central, KennedyTown, Wan Chai, Causeway Bay, Happy Valley and the south side); Kowloon(including Tsim Sha Tsui, Jordan and Diamond Hill); The New Territories; Lamma;Cheung Chau; Macau. Attractions include: Maritime Museum; Ocean Park; Temple Street; ShamShui Po; Kam Tin. Day-trips – venture further afield to Lantau,Coloane, Taipa Village,Tai Mo Shan or Kadoorie Farm. Accommodation – our unbiased selection of the top places to stay, to suit every budget. 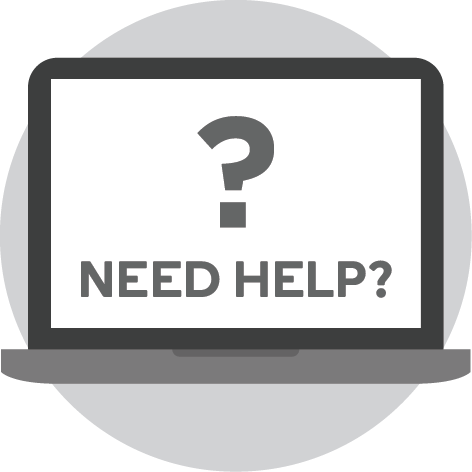 Essentials – crucial pre-departure practical information including getting there, local transport, tourist information, emergency numbers, festivals, events and more. Background information – an easy-to-use chronology, plus a handy Cantonese language section and glossary. 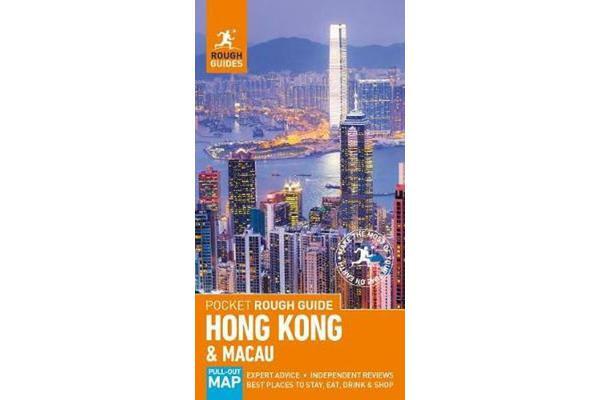 Make the Most of Your Time on Earth with Pocket Rough Guide Hong Kong and Macau. About Rough Guides: Escape the everyday with Rough Guides. 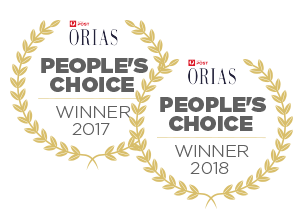 We are a leading travel publisher known for our “tell itlike it is” attitude, up-to-date content and great writing. Since 1982, we’ve published books covering more than 120 destinations around the globe, with anever-growing series of ebooks, a range of beautiful, inspirational reference titles, and an award-winning website. We pride ourselves on our accurate, honest and informed travel guides.